Under the sports betting law, casinos will charge people to bet on sports, and the first $15 million collected will go to the state lottery fund, with the rest going to the Public Employees Insurance Agency's stability fund. Supporters said the bill would regulate an unregulated activity and attract visitors to the state. The NBA and Major League Baseball have said the plan doesn't protect consumers or prevent players from betting on their own sports, in addition to lacking proper safeguards. The U.S. Supreme Court is expected to decide in June whether to strike down a federal ban on sports wagering. Gov. 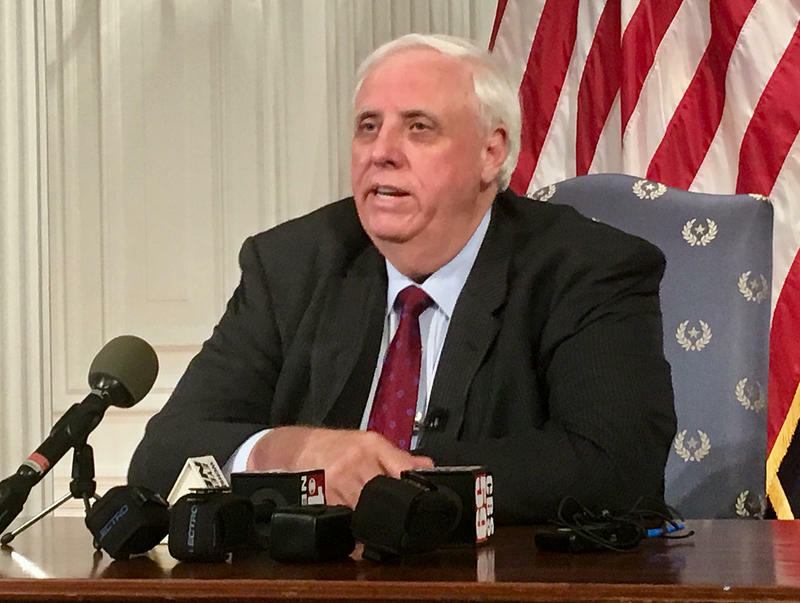 Justice indicated a willingness to work with sports leagues and said he'd ask the Legislature to "look at the advantages" of such an arrangement. "This approach will allow us to develop a relationship with all the major sports leagues so that it is beneficial to everyone," he said in part in a press release, adding that he hoped the law here would "model legislation that the entire country can use and duplicate." 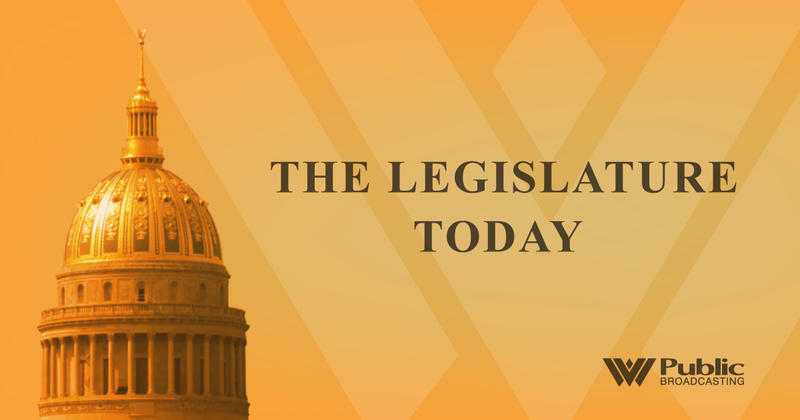 Supporters of the co-tenancy law, set to take effect July 1, said the measure is key to further development of the natural gas industry in West Virginia. Its critics have said it essentially forces non-consenting landowners to allow drilling when it is unwanted. Also Friday, Justice added six new members to the group studying long-term solutions to the public employees health insurance program after a lawmaker noted only two of the 23 original members were women. 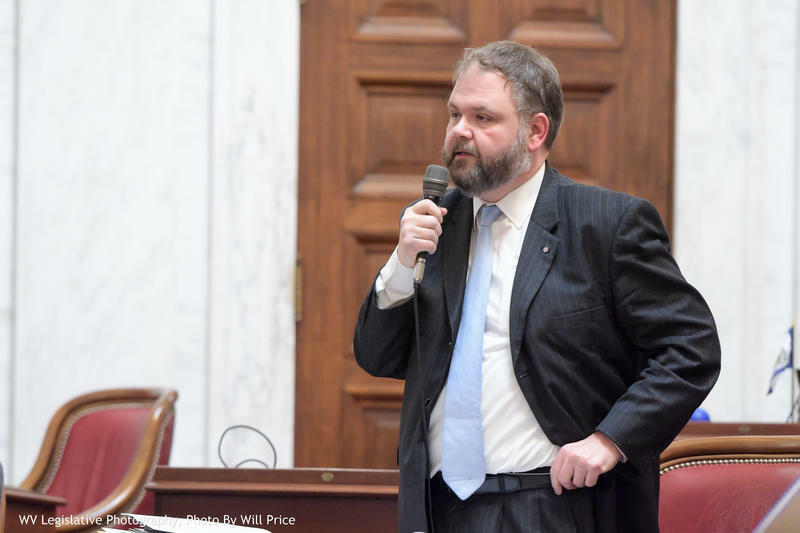 "Now certainly that's probably just a small oversight of our governor, because why would a man who coaches a girls basketball team only appoint two women to a panel that impacts women's health care and children's health care," said Sen. Bob Beach, a Democrat from Morgantown, who asked colleagues to sign a letter asking the governor to appoint six more female members. The governor will name them Monday, he said in a press release. Task force members currently include two insurance executives, educators, health administrators and union leaders. State lawmakers participating are Senators Mitch Carmichael, Robert Plymale and Craig Blair and Delegates Eric Nelson, Roger Hanshaw and Mick Bates. Bates and Plymale are Democrats, and the others are Republicans. The group is set to meet Tuesday and must submit its finding by December. The nine-day statewide teacher strike that ended Tuesday began partly over once-proposed changes to PEIA that would have increased costs to some members. The PEIA finance board voted last month to freeze those changes, and Gov. Justice pledged to assemble a group to find long-term fixes to the agency. 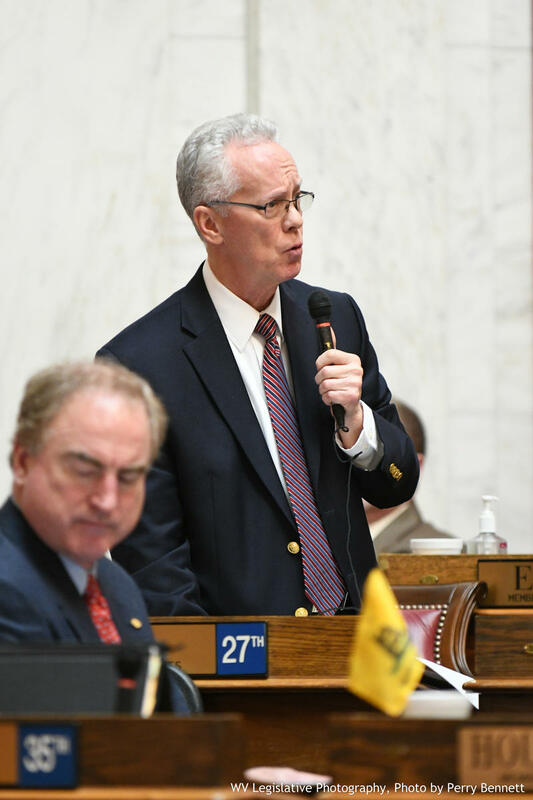 The West Virginia House of Delegates has passed a controversial bill dealing with landowner and mineral rights. House Bill 4268 would require -- in the case of seven or more landowners of a single tract of land -- the approval of 75 percent of owners to allow natural gas drilling on the property.